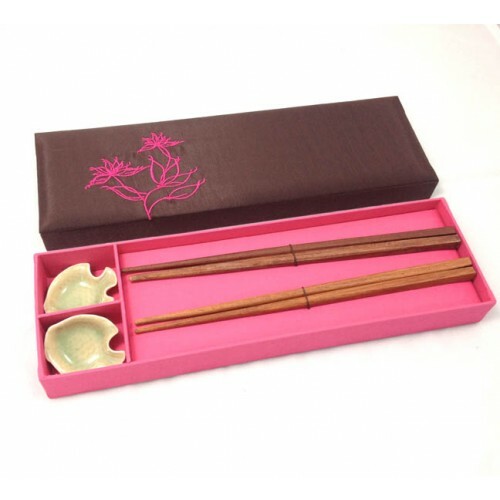 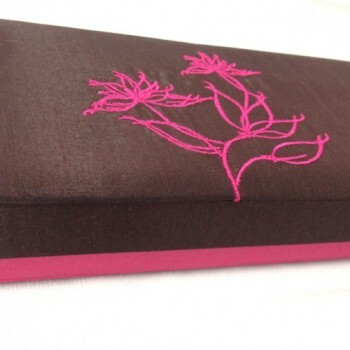 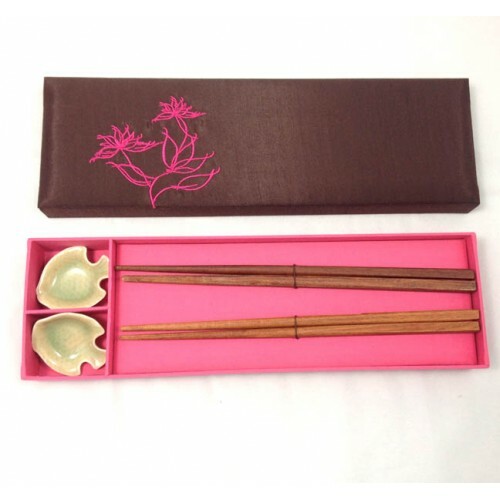 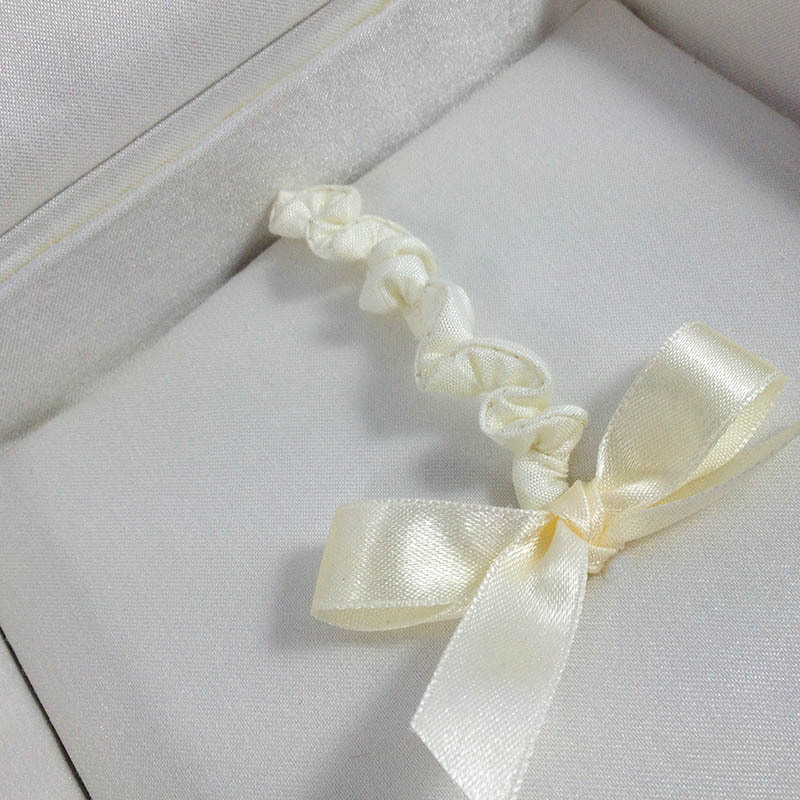 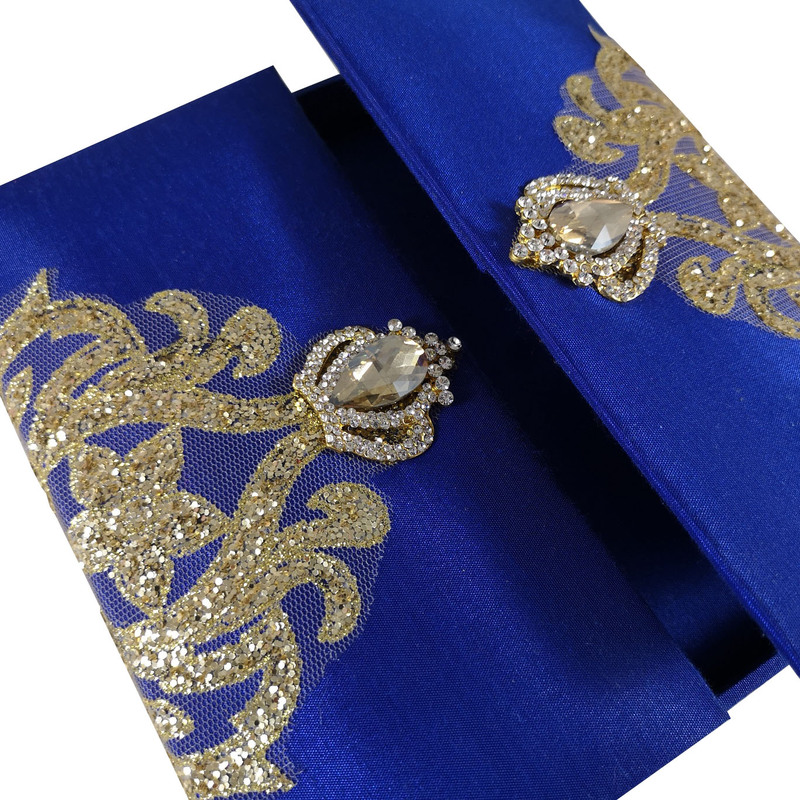 Beautiful scroll box designed with Thai silk featuring bow embellishment. 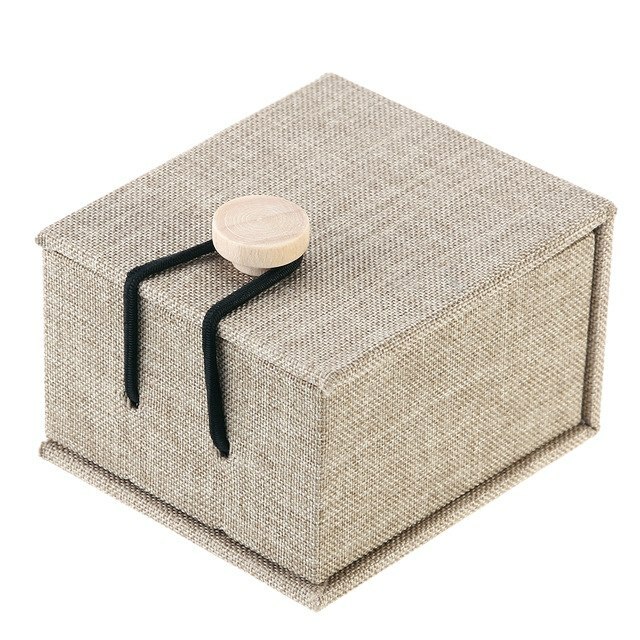 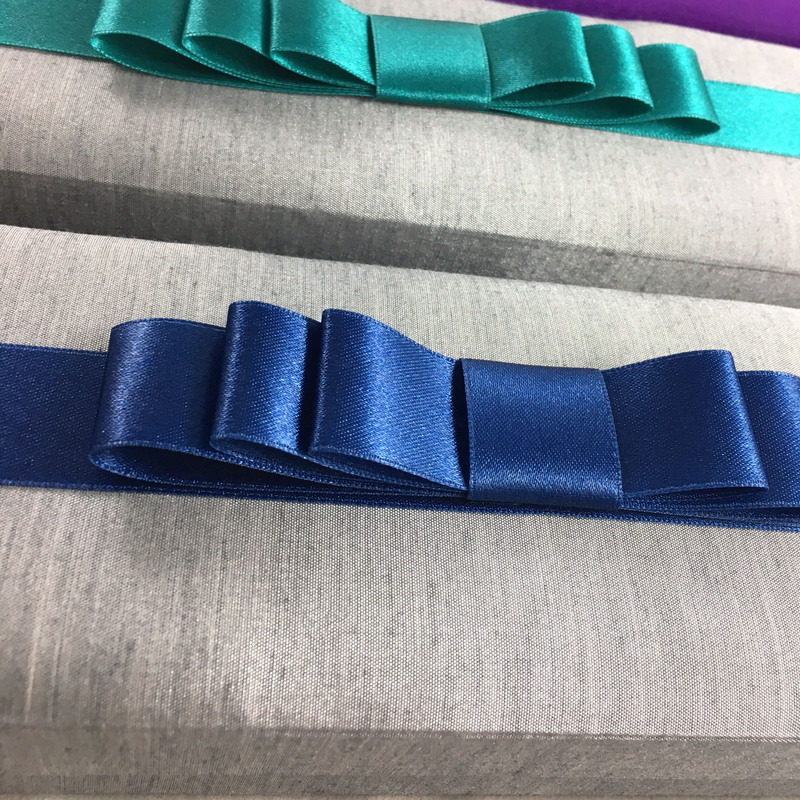 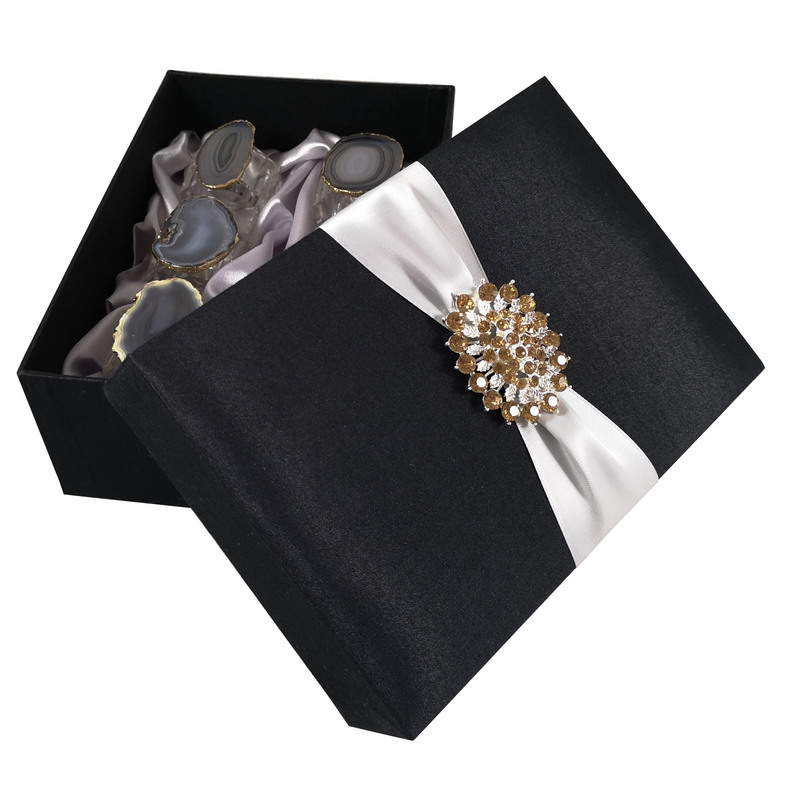 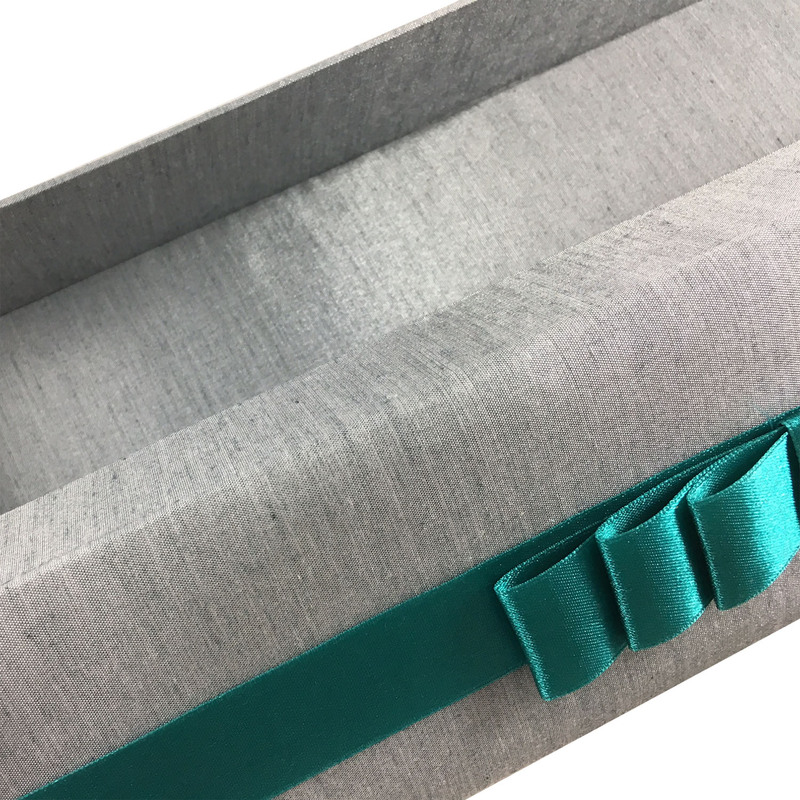 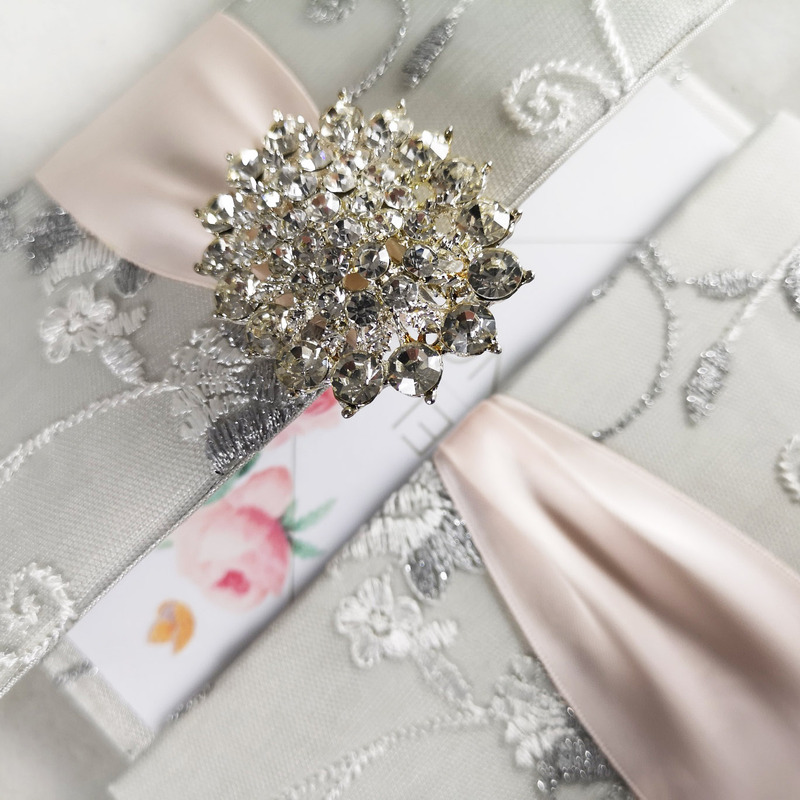 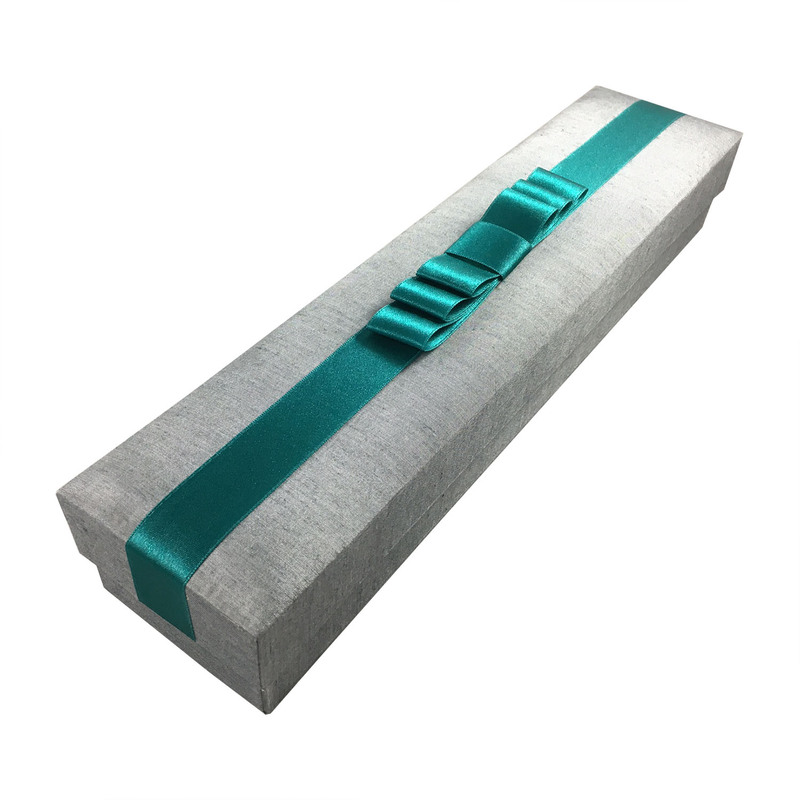 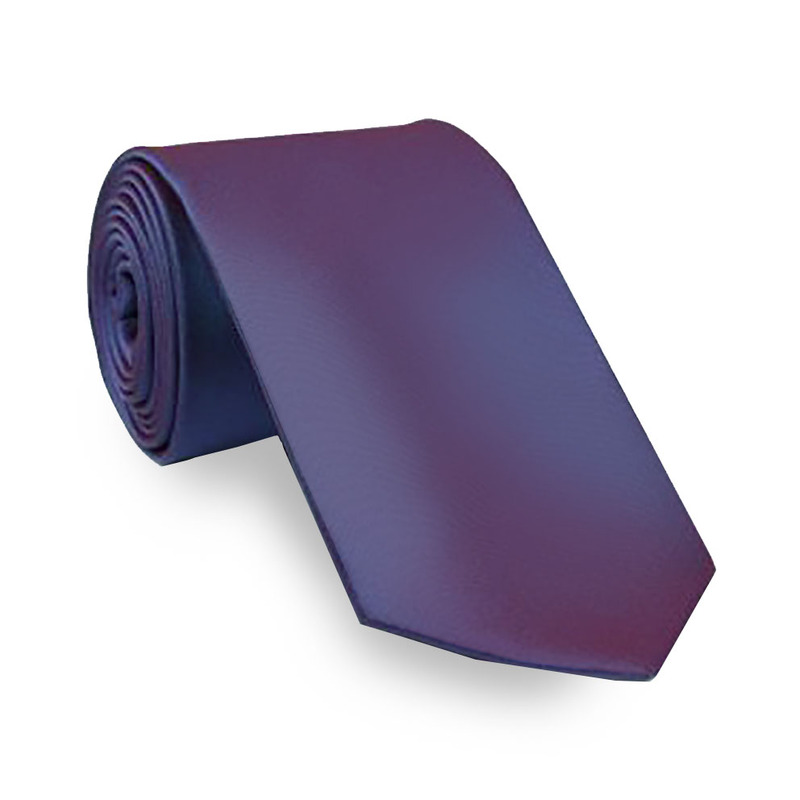 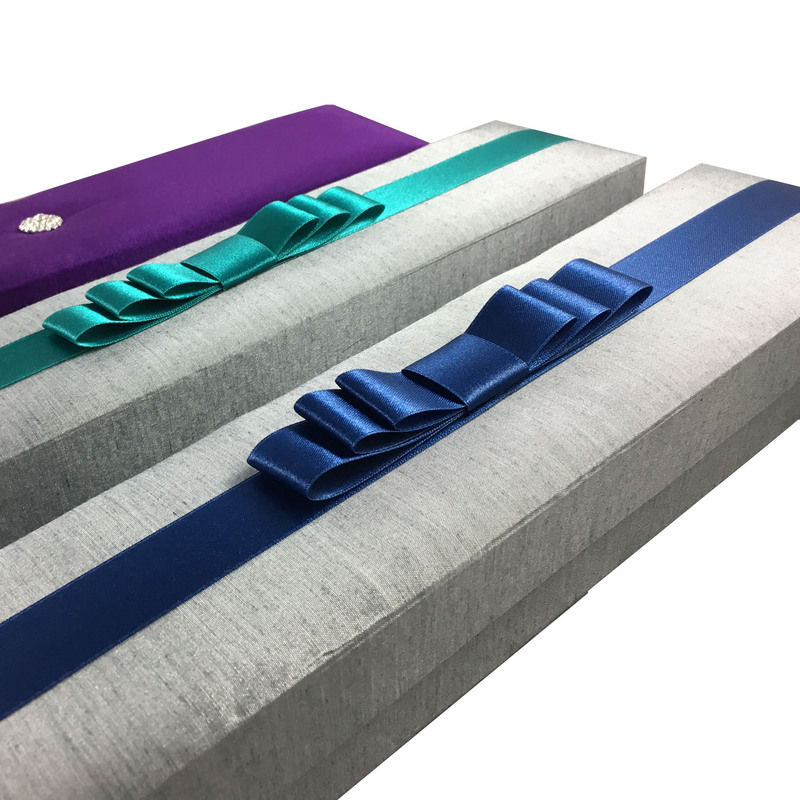 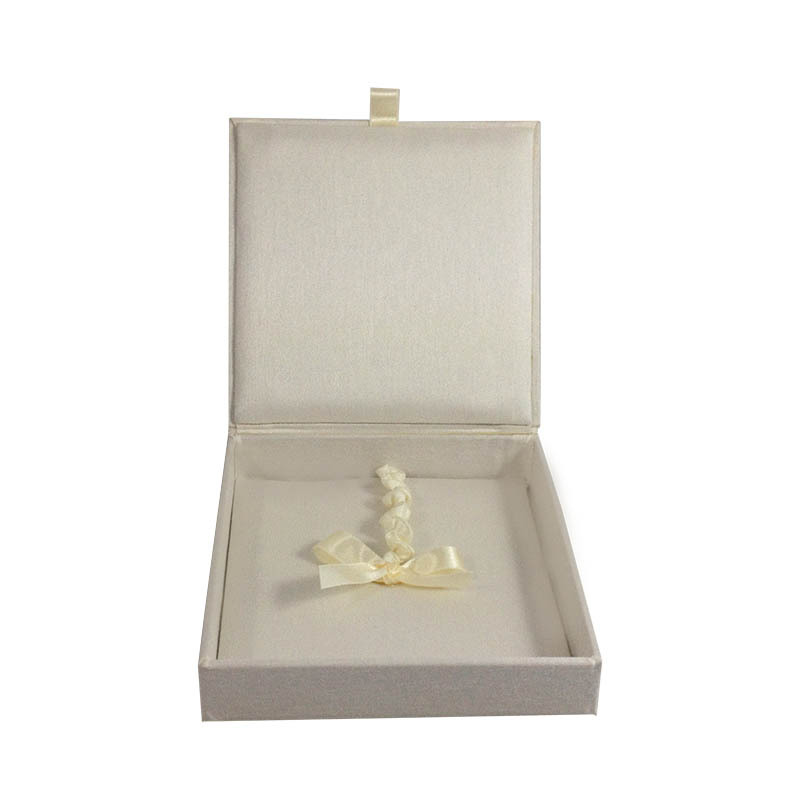 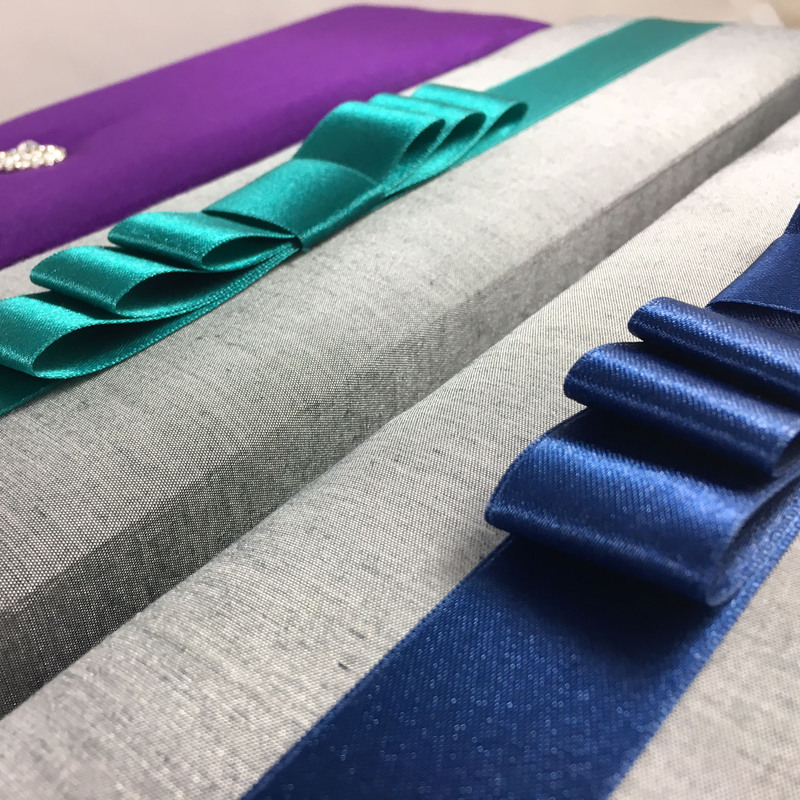 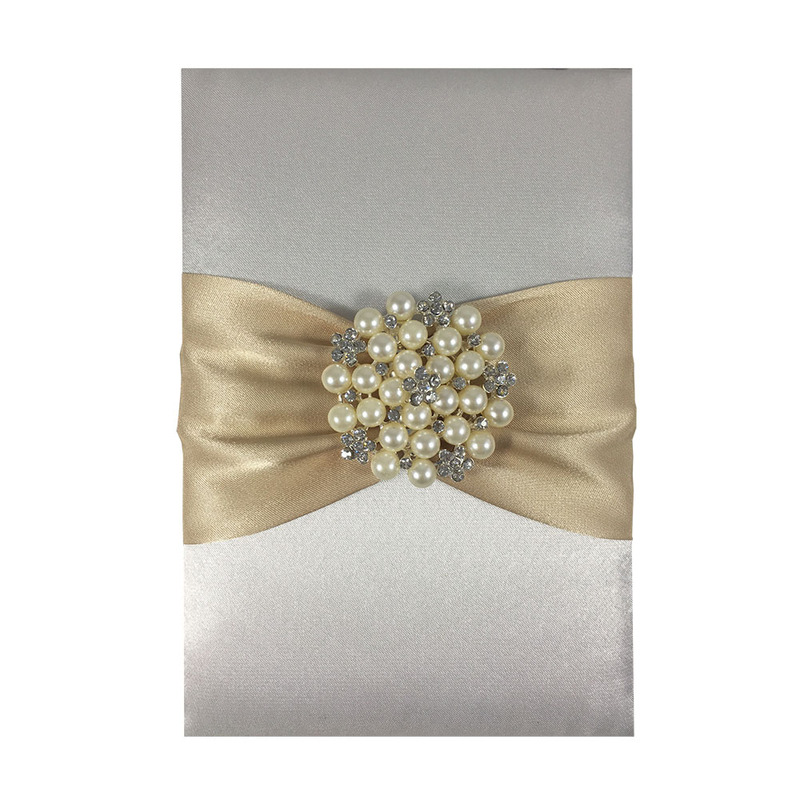 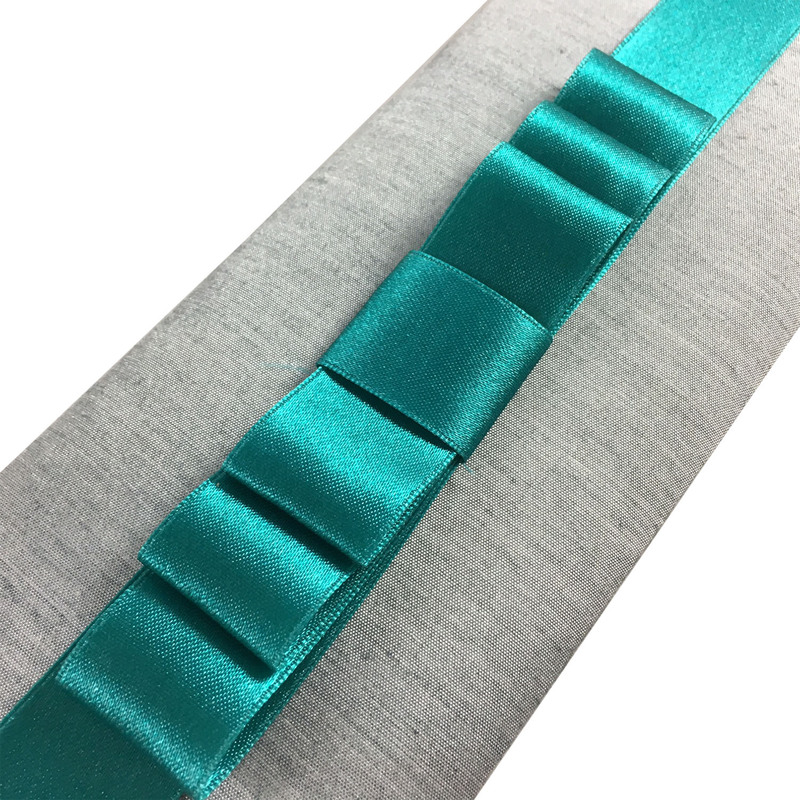 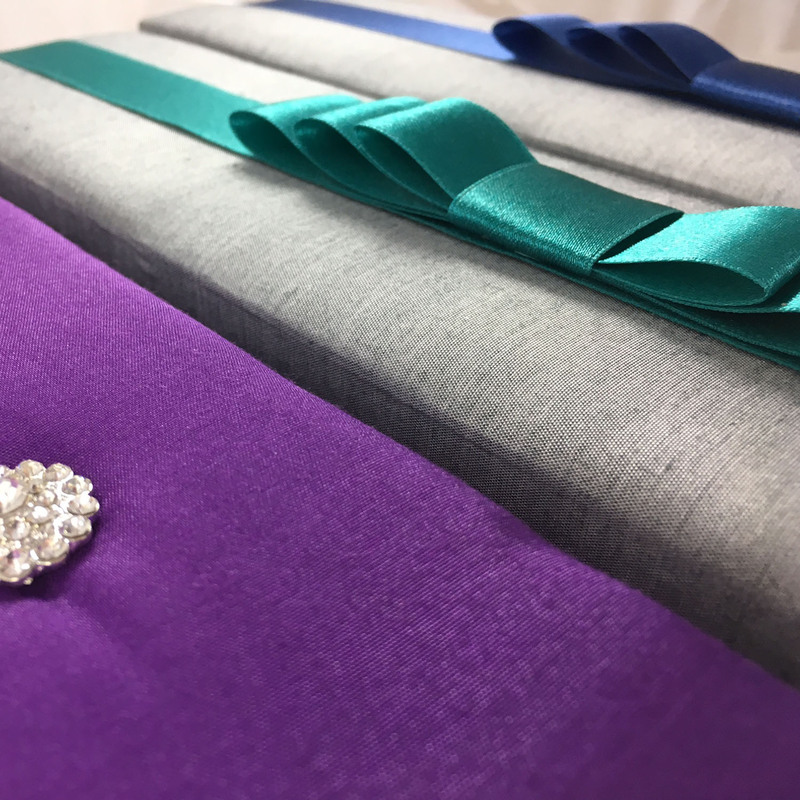 The silk box is shown with silver silk and teal color ribbon. 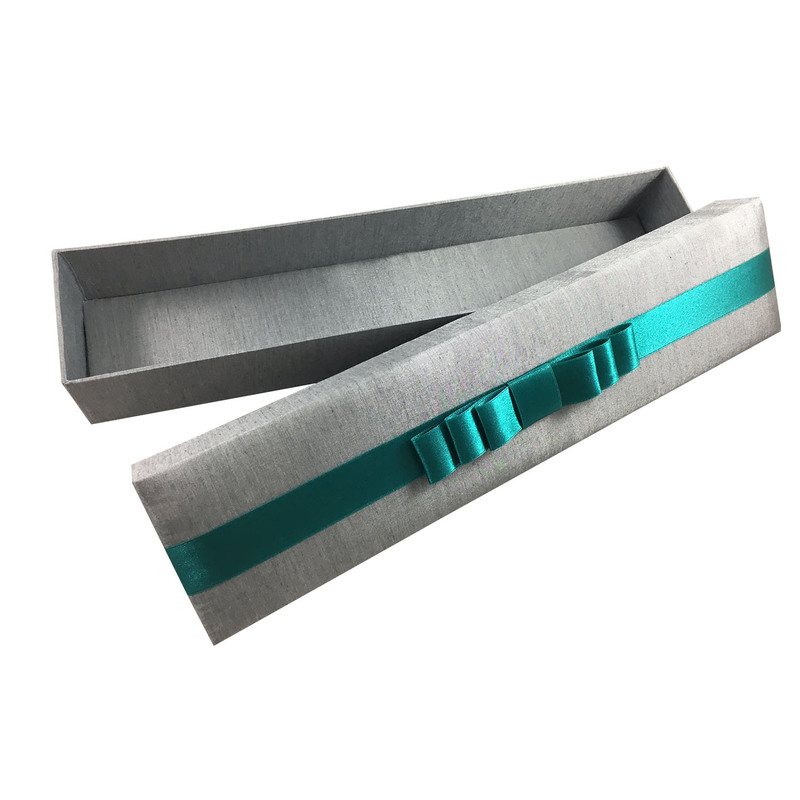 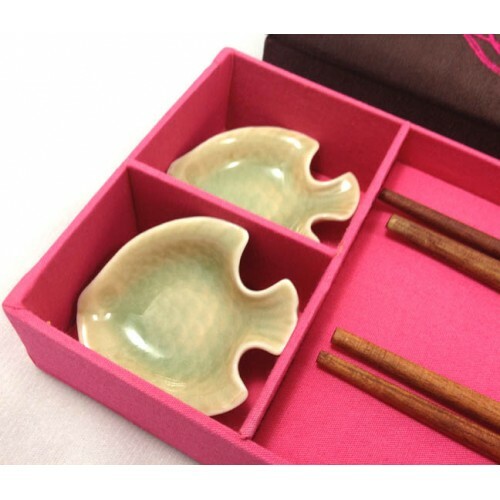 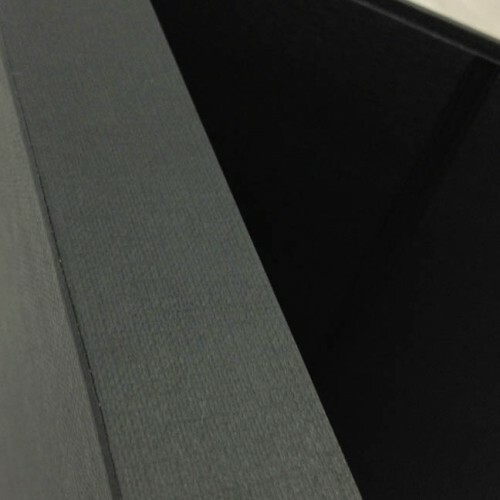 Padded is added to the bottom part and lid part of the scroll box. 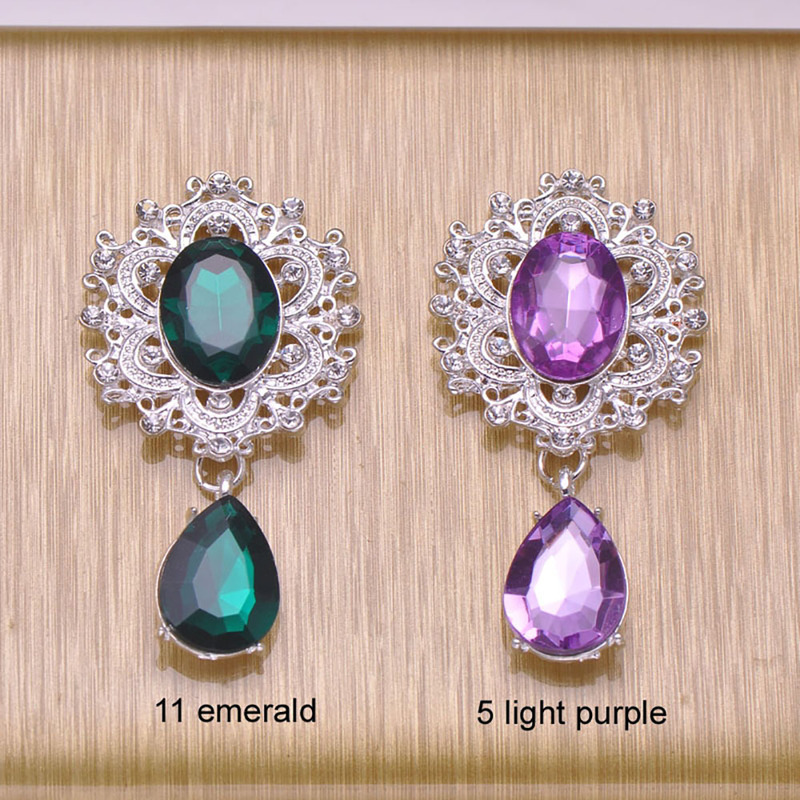 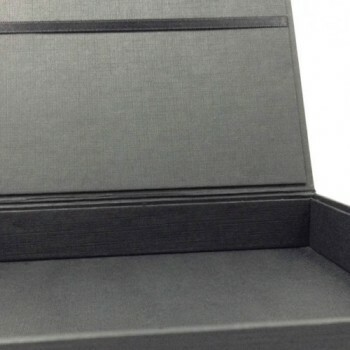 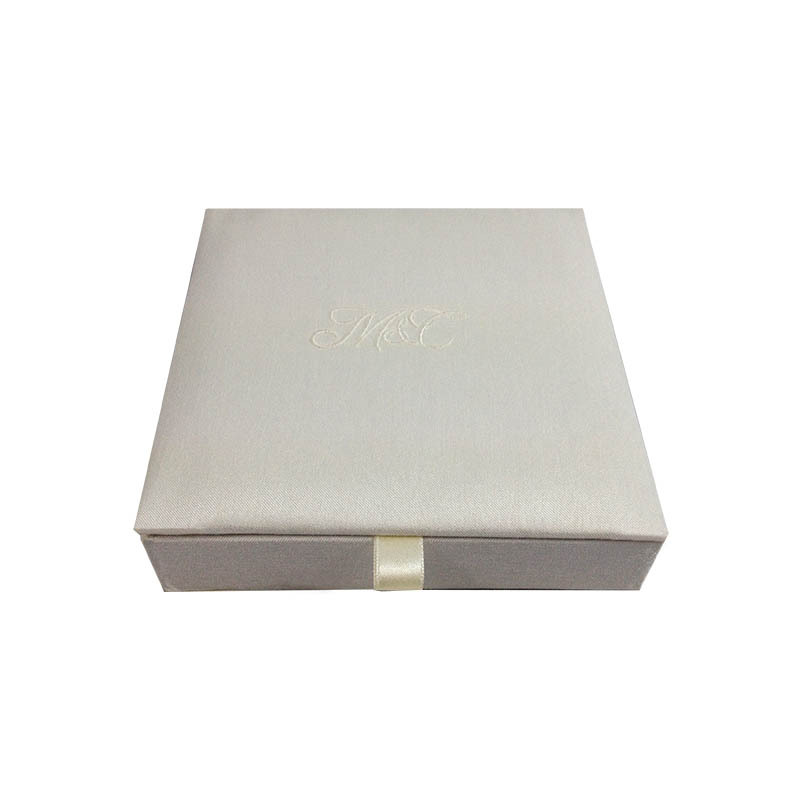 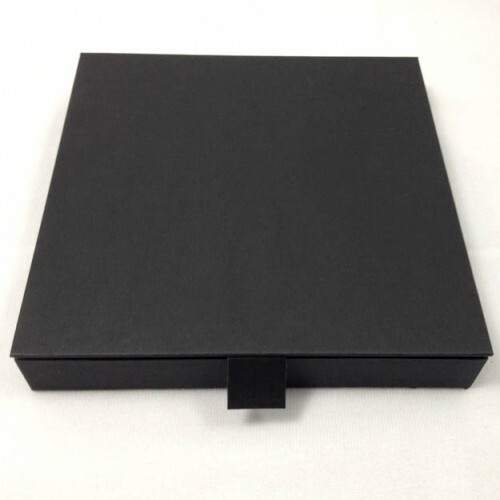 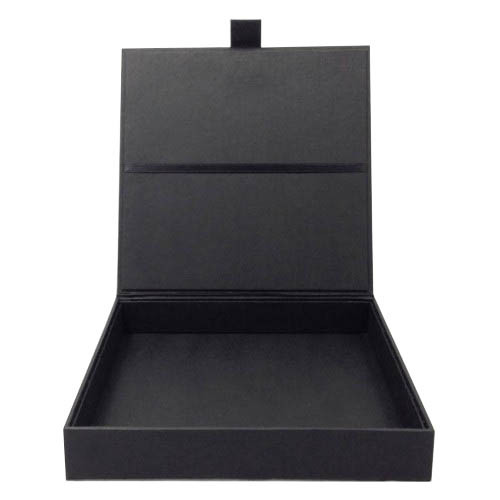 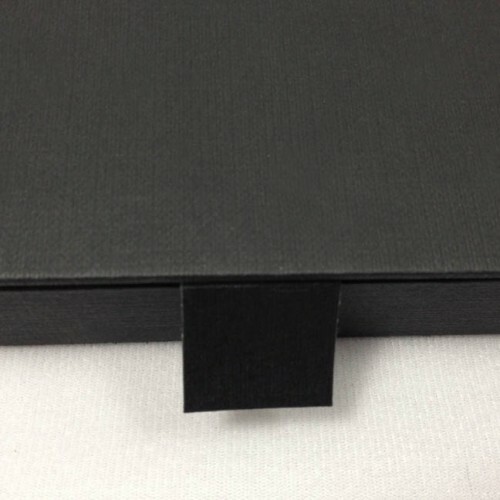 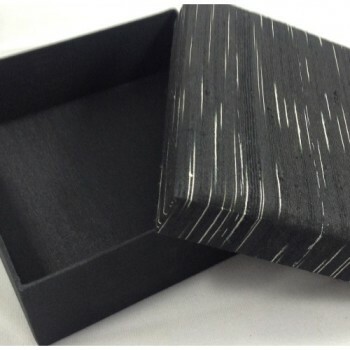 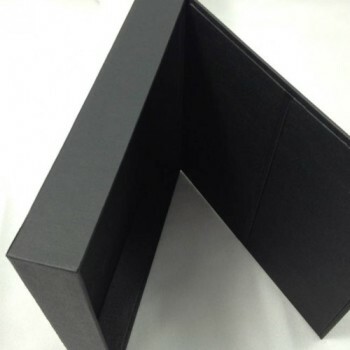 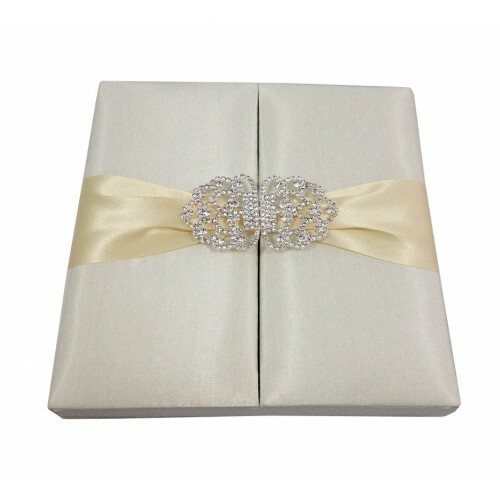 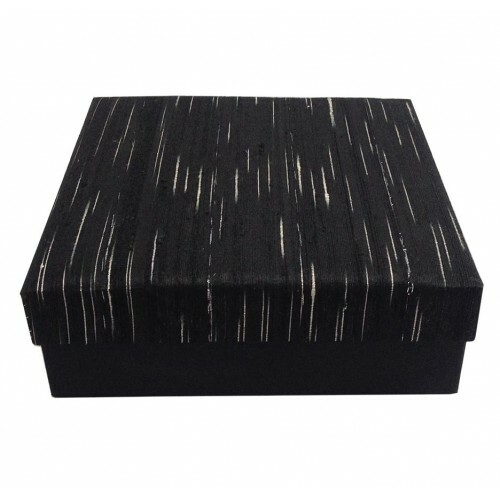 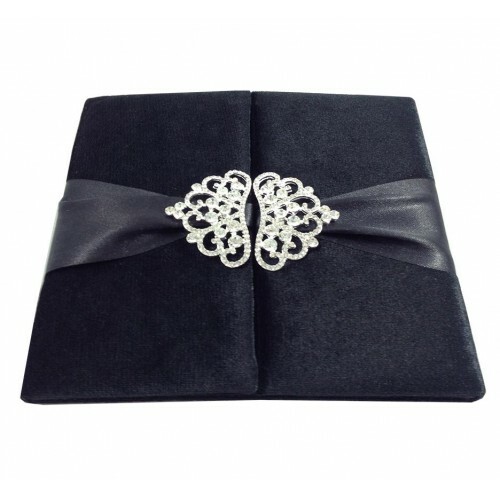 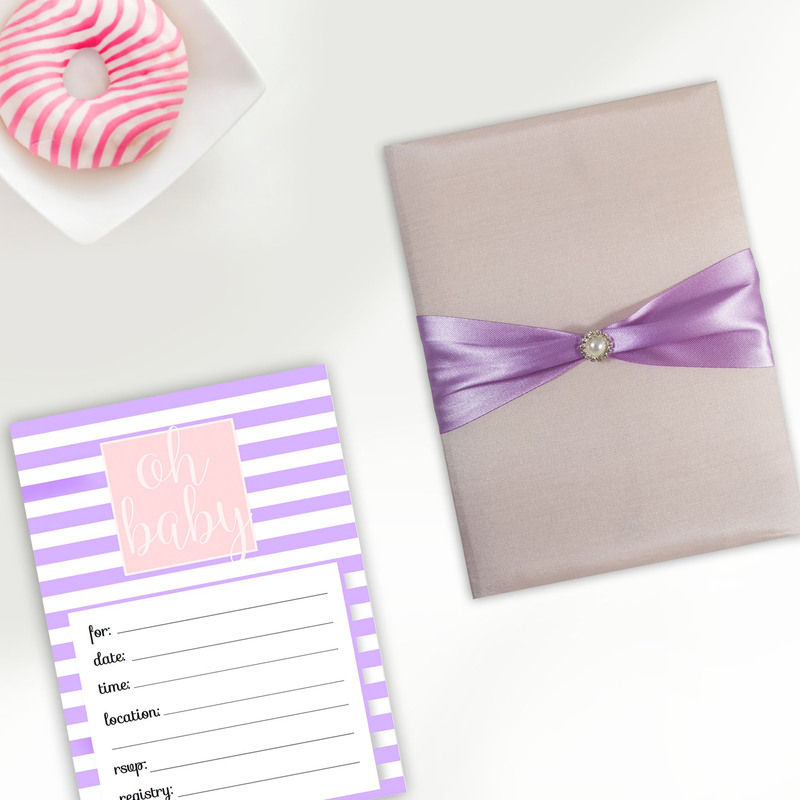 This design is a lift lid box design which suits perfect for scroll invitations for wedding, gala, event or party. 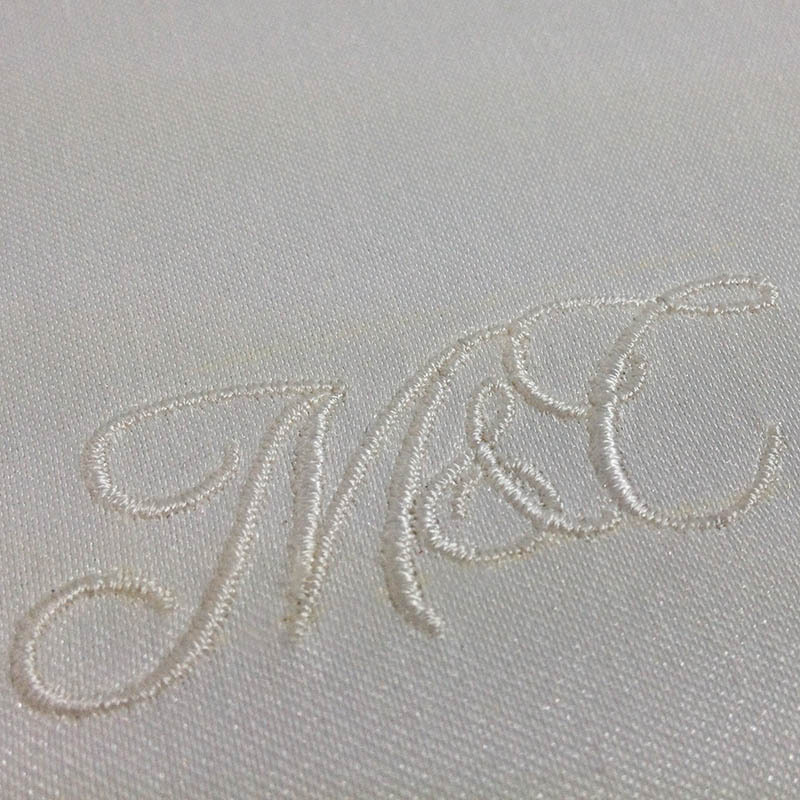 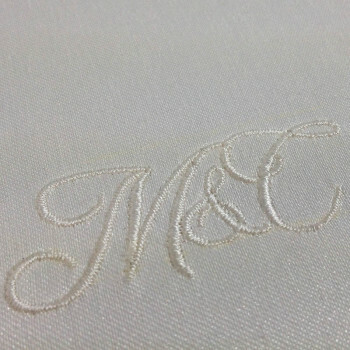 Monogram: Monogram embroideries or foil stamp can be added upon request for wedding and formal events of family reunion etc.